Thank you for visiting our website. SERVPRO of Chilton, Coosa, Tallapoosa & Chambers Counties is a locally owned and operated franchise operating out of Alexander City's own Chamber of Commerce in the Lake Martin Innovation Center building. As a trusted leader in the restoration industry, we specialize in fire, smoke, water and flood damage mitigation, as well as mold remediation. 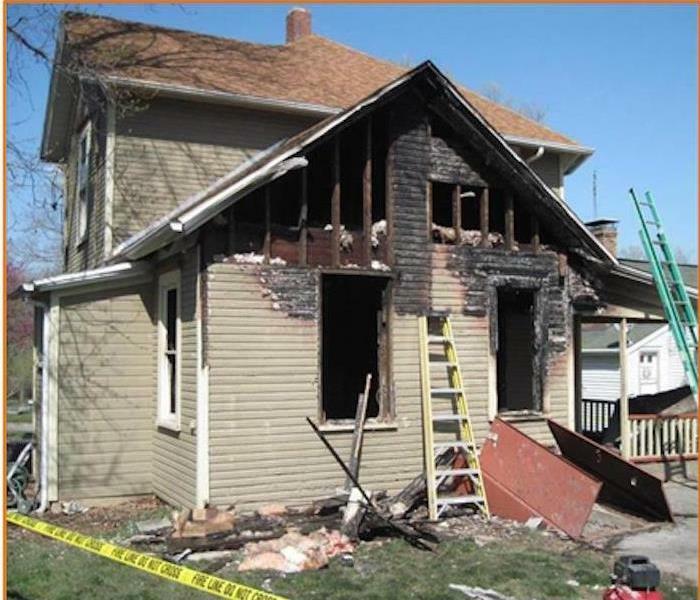 We provide 24-hour emergency response to any residential or commercial loss and are dedicated to arriving faster than anyone else, with the training, equipment, and expertise to handle any size fire or water damage mitigation. We understand how distressing and startling it can be to find the water coming out of the ceiling or to walk back into your home after a fire. It's our goal to minimize stress and disruption by working with care and efficiency so you can get back on your feet as fast as possible. SERVPRO of Chilton, Coosa, Tallapoosa & Chambers Counties is locally owned and operated, so we are part of this community too. When you have a cleaning or restoration need, we’re already nearby and ready to help. We take pride in being a part of the Alexander City, AL community and want to do our part in making it the best it can be.